Interested in bringing Karyn to your town? Click the image to find out more about how to host a house concert. ***LOOKING FOR MEDIA TOOLS? ***Give us a shout at publicity@karynellis.com, and we’ll get back to you asap. Sign up and get a free mp3 download! 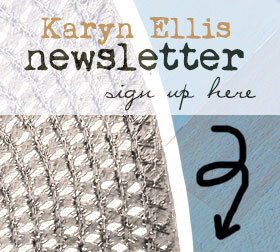 By submitting your info, you are signing up to be on Karyn's private newsletter list. She promises your email will never be sold, rented or otherwise distributed! Look for a confirmation email in your inbox. If it doesn't show up in a few minutes, check your spam folder. And then be sure to mark it as "Not Spam" so that future emails will arrive in your inbox.